The protective membranes are self-adhesive, hydrophobic and oil repellent PTFE membranes for pressure compensation as well as for protection of sensors or electronic devices against environmental influences. 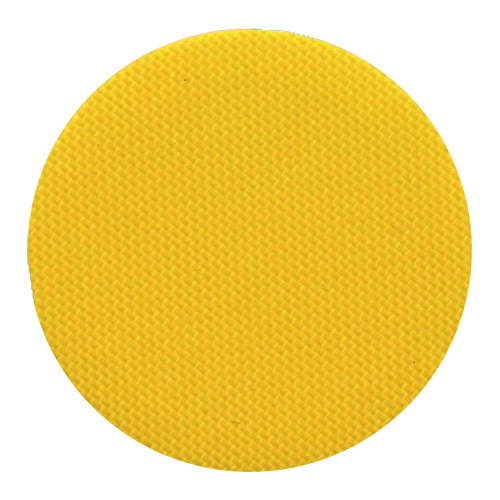 The yellow membrane prevents the intrusion of water, oil, dust and dirt and protects against heat and humidity. At the same time the membranes offer a high airflow rate, so that the measuring behavior of the sensors normally stays unimpaired. 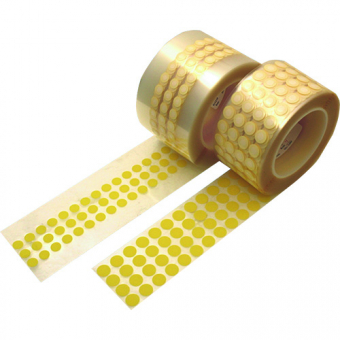 The membranes reduce critical errors and increase the durability of the protected devices.